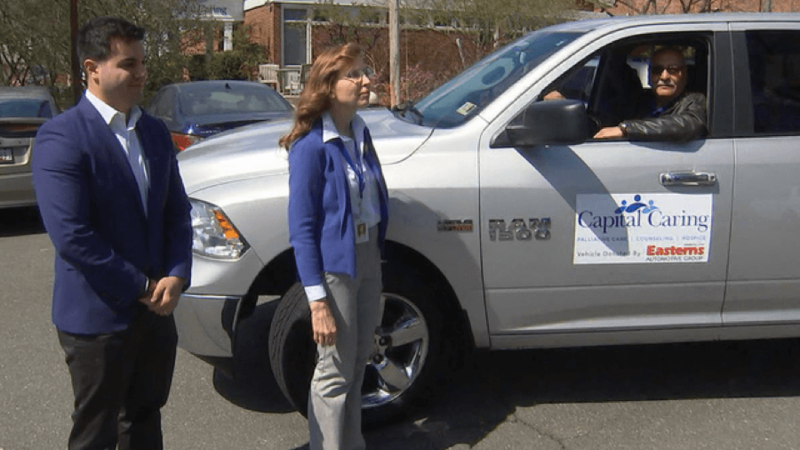 Pay It Forward partners Fox 5 DC and Easterns Automotive Group have teamed up again to do some good in the community. 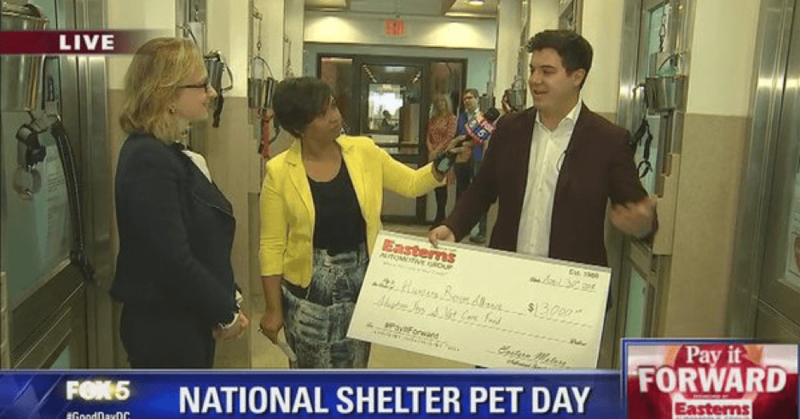 April 30th was National Adopt a Shelter Pet Day. Earth Lady Programs were founded by the amazing Izolda Trakhtenberg to teach students about Earth Science and natural resources. Trakhtenberg or “Earth Lady” is a science collaborator at NASA Goddard Space Flight Center in Greenbelt, Maryland. For the fourth year in a row, Easterns Automotive Group is supporting Loudoun County Fraternal Order of Police (FOP) Lodge 69. With over 325,000 members and 2,100 lodges worldwide, the FOP is in fact the world’s biggest organization of sworn law enforcement officers. The purpose of the FOP is to protect the police officers from the dangers faced in today’s world. Capital Caring is a bereavement program with several locations throughout the DC, Maryland, and Virginia area. The organization is based in Northern Virginia and specializes in providing bereavement services for families who have suffered a loss. 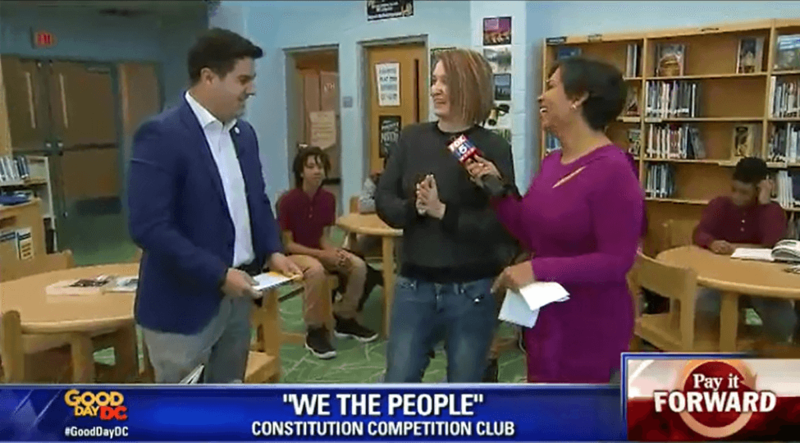 Pay It Forward partners Easterns Automotive Group and Fox 5 DC partnered up once again to give back in the community. 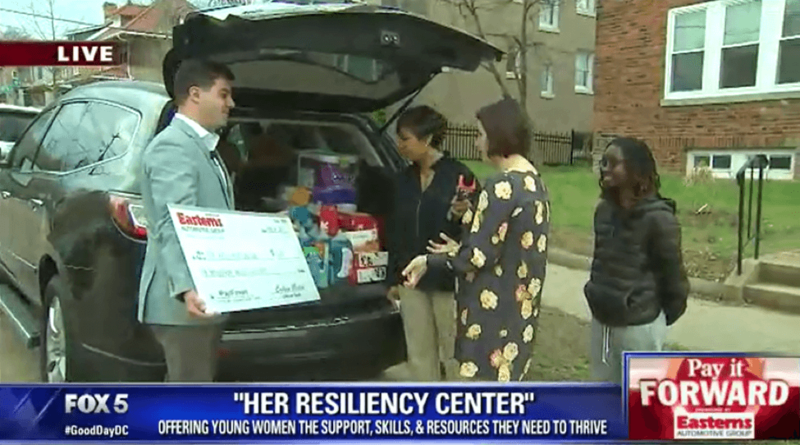 The non-profit organization that they chose to help is called HER Resiliency Center in Washington D.C. The overall mission for this center is to help local women find a second chance at life. 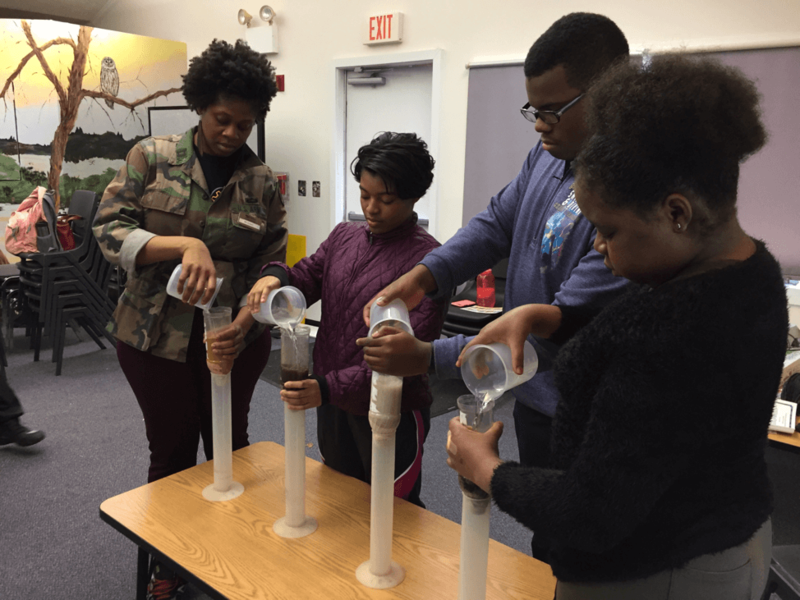 Seasoned Settlers is a D.C.-based nonprofit organization that was created by Sweetz LaBamba. 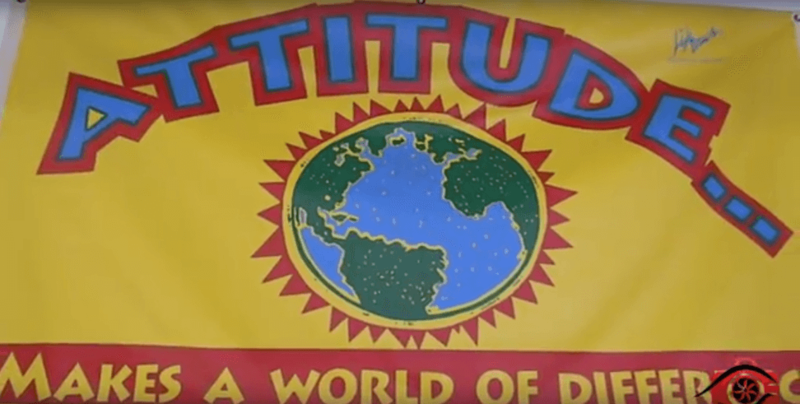 The organization provides entertainment and specialty entertainment for the youth as well as senior citizens. Thursday is upon us! It’s only right that we bring you guys another Throwback Thursday Clip of the week presented by Easterns Automotive Group. Pay It Forward |DC Seniors in need receive help from non-profit, Embracing Our Pearls of Wisdom. 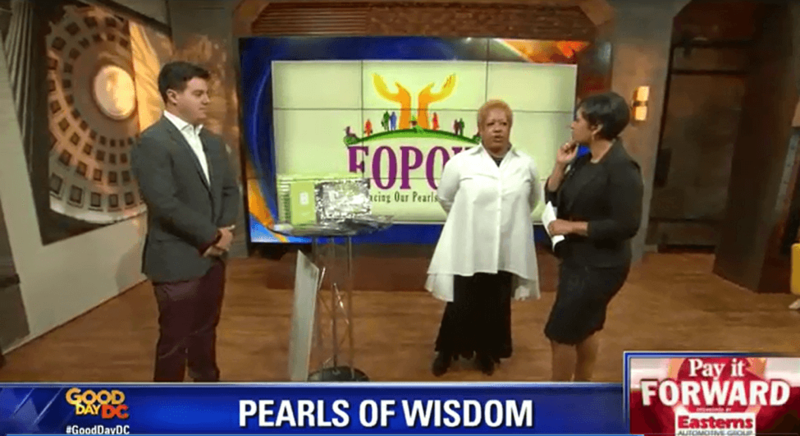 Easterns Automotive Group and Fox 5 DC recently came together to highlight a local woman who is helping to pay it forward to seniors of Washington D.C. Norma Hardie is the founder of a non-profit organization called Embracing Our Pearls of Wisdom. Today was a very special day for both Eastnerns Automotive Group and Fox 5 DC alike. 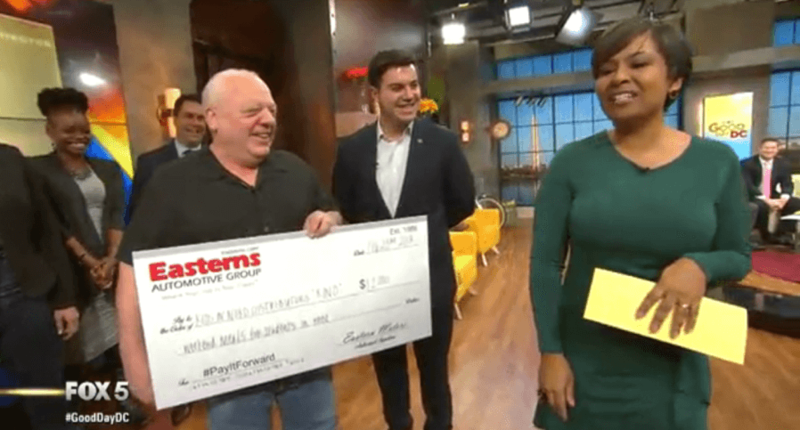 The two Pay It Forward partners teamed up to highlight and give back to an amazing non-profit organization doing amazing work in the Maryland community. It’s Thursday! This means it’s time for another Throwback Thursday Clip of the week presented by Easterns Automotive Group. 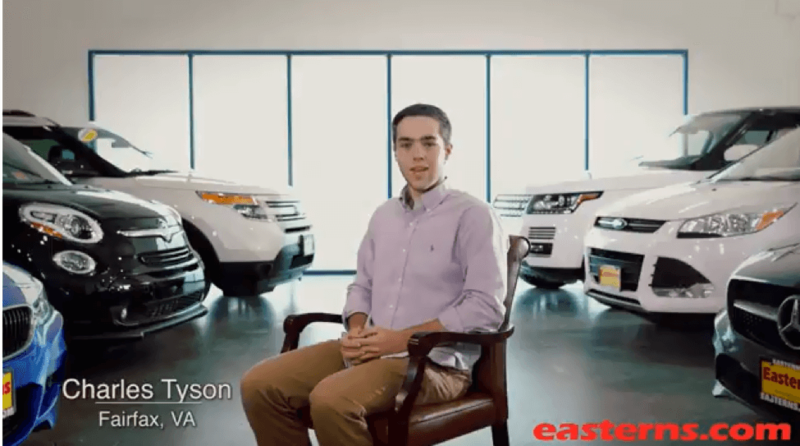 Easterns is the premiere car dealer with 6 stores located conveniently throughout DC, Maryland, and Virginia. 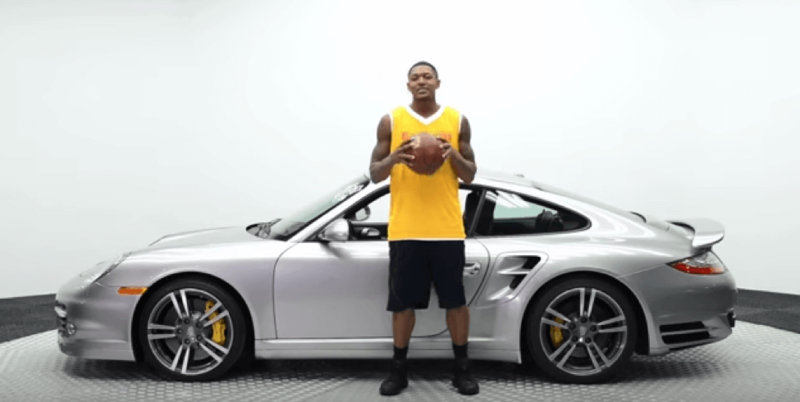 For this throwback clip, Easterns recruited NBA star Bradley Beal who is shooting guard for the Washington Wizards. 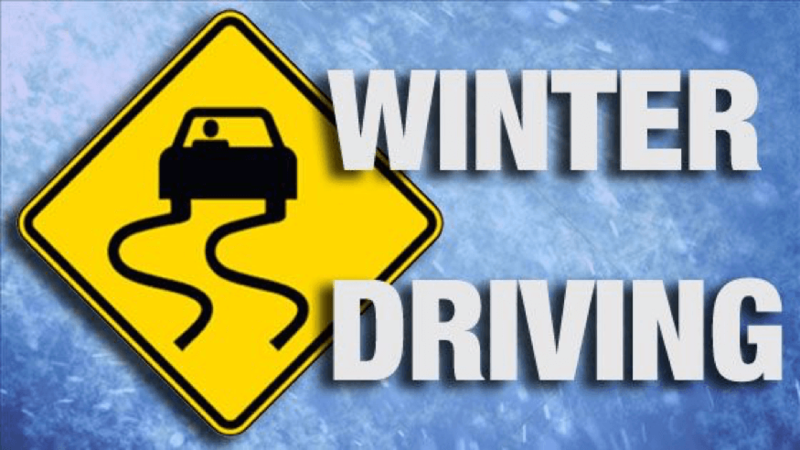 Avoid during treacherous winter storms if possible but if you must travel, proceed with caution. Easterns fans! Redskins fans! We are back with another Throwback Thursday Clip of the Week. 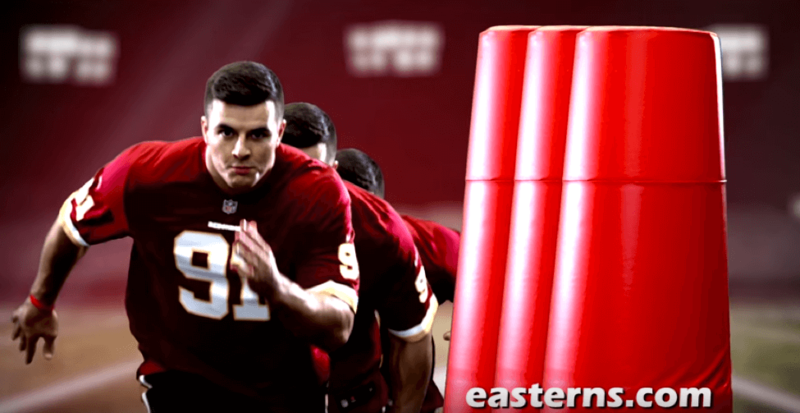 This week, we have a clip from 2016 starring Redskins linebacker and number 91, Ryan Kerrigan. It’s that time of the week! 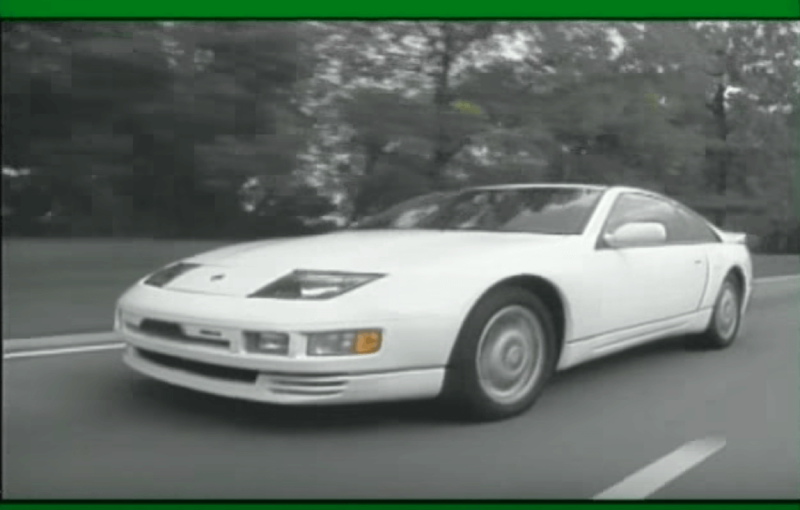 We are back with another Throwback Thursday Clip of the Week presented by Easterns Automotive Group. 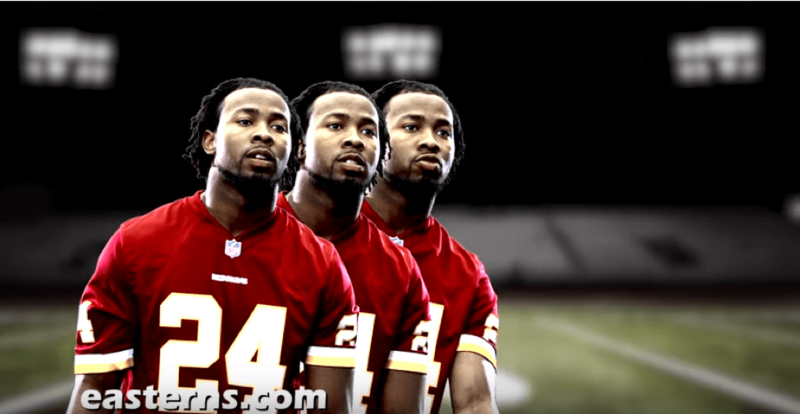 This week, we have chosen to highlight none other than the cornerback for the Washington Redskins, Josh Norman. Easterns recruited Norman for commercials shortly after he signed his $75 million dollar deal with the Redskins. When it comes to Americans, there isn’t much that separates those old and young besides their age. The age gap actually allows for different conversations and various perspectives to be shared. 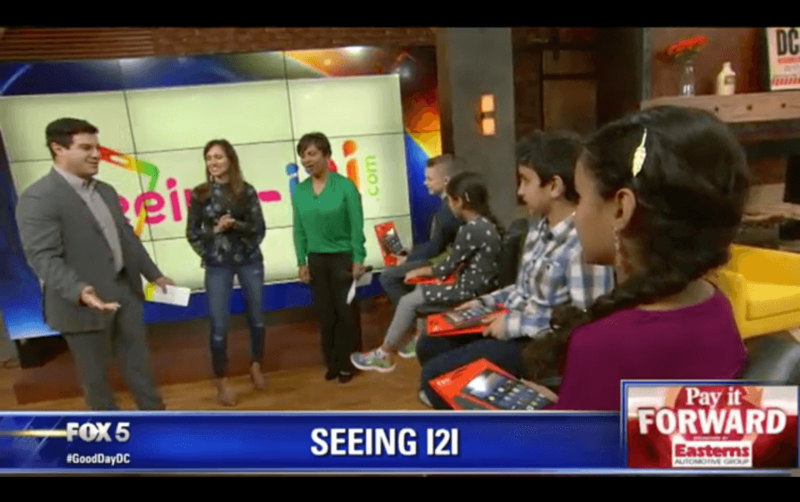 This is exactly what Anjali Patel from Manassas, Virginia set out to teach her own kids as well as other local children.